The SERVPRO Commercial Large Loss Division is composed of our best of the best in restoration. Our elite large-loss specialists are prequalified and strategically positioned throughout the United States to handle any size disaster. Every large loss is supervised by a commercial operations manager to help ensure seamless communication and timely mitigation. At SERVPRO, the difference is our ability to dispatch trained production professionals and cut costs through the strategic placement and oversight of temporary labor. Get the professionals, call SERVPRO. The SERVPRO Disaster Recovery Team can provide help whether you're dealing with a tornado, hurricane, blizzard or flood. The SERVPRO System has a network of strategically positioned storm teams on standby should a disaster strike near you. 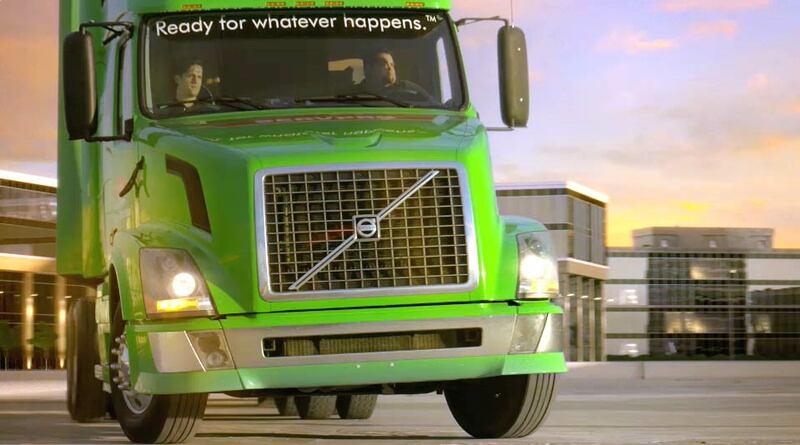 Available 24 hours a day and 365 days a year, we are prepared for the unpredictable. Our app is a no-cost readiness plan that places your ready plan data on your mobile device for quick access during an emergency. Water damage can sideline your business without warning resulting in lost revenue and productivity.